Acura Pickering | Blog | Acura Pickering Reviews the 2017 ILX A-Spec! Acura Pickering Reviews the 2017 ILX A-Spec! The 2017 Acura ILX A-Spec is the epitome of luxury sport sedan driving. It features a 2.4L 16-valve, DOHC i-VTEC direct injection 4-cylinder engine capable of generating horsepower of 201 at 6800 rpm and a torque of 180 lb-ft at 3800 rpm. 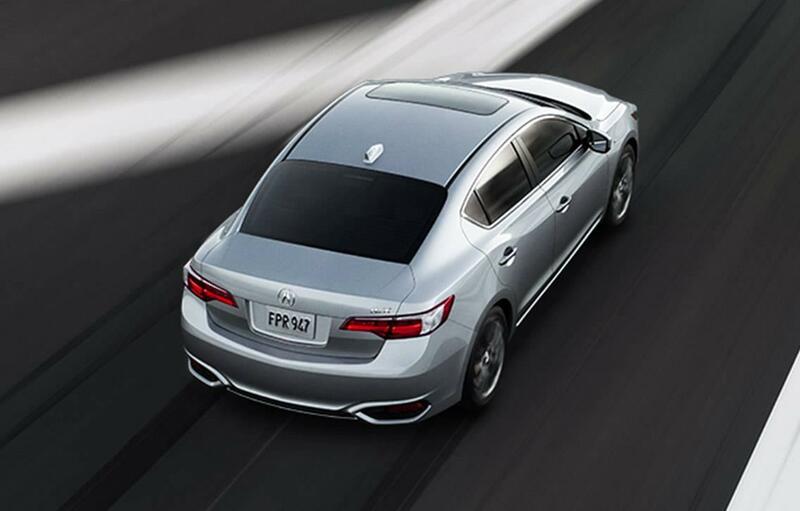 Like other variants, the Acura ILX A-spec has an 8-speed DCT with throttle control powered by Drive-By-Wire. The compact sport sedan has an emissions rating of ULEV-3, it requires a tune-up after 160,000 km and there are no tune-ups scheduled during that time and there is a 50 litre fuel tank to load up the recommended premium unleaded octane. ILX A-Spec also has cruise control mode and hill start assist system. The front wheel drive has independent MacPherson strut suspension for the front wheels and multi-link suspension for the rear wheels. There is powered and assisted steering, an anti-lock braking system, brake assist and electronic brake-force distribution. The front wheel brakes have ventilated discs while the rear ones have solid disc brakes. There is a powered moonroof with auto open and close as well as reverse and you could tilt it. There are Jewel Eye LED headlights and LED taillights, heated side mirrors, rear spoiler, side sills, fog lights and the headlights can be auto operated with the integrated wiper. View our inventory. Being a compact sport sedan, the Acura ILX-A Spec has sporty front seats with perforated Lux Suede seating surfaces and contrast color stitching with ebony headliner. There is an 8-way power driver’s seat, 4-way power adjustment passenger seat and 2-driver position memory for seats and outside mirrors. There is dual level heating. The rear seats have armrest at the centre with beverage holders. The back seats can be folded down. The front wheel drive has automatic climate control with humidity control and air filtration. All safety features, elements of convenience and entertainment are assured. There’s a keyless access system with pushbutton ignition. 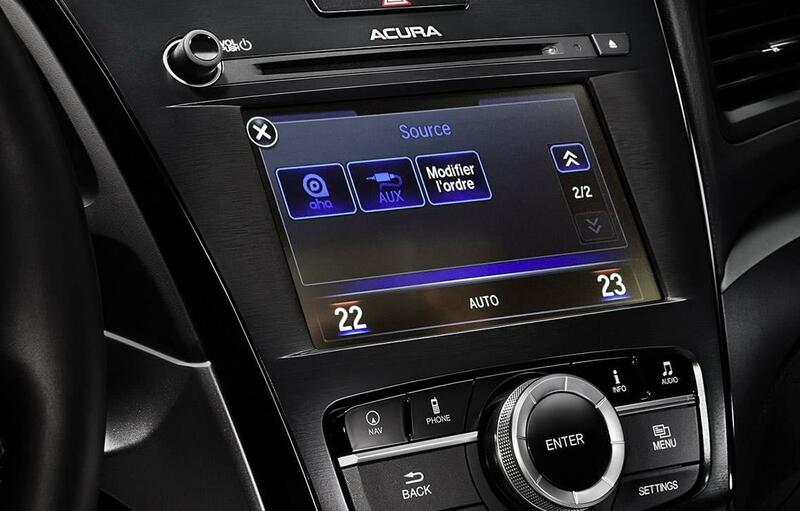 The ILX A-Spec has personalized settings powered by Acura, auto dimming rearview mirror, Bluetooth hands free mode, central display with multi-information layout, enough headroom and legroom, shoulder room and hip room, Acura audio system that has six speakers and a subwoofer or ELS Studio that ten speakers. Whether you’re located in Pickering, Ajax or Toronto, Acura Pickering is here to meet all your driving needs. For an exhilarating drive in the 2017 ILX A-Spec, book your test drive at Acura Pickering today! View the 2017 ILX A-Spec on Acura Canada.